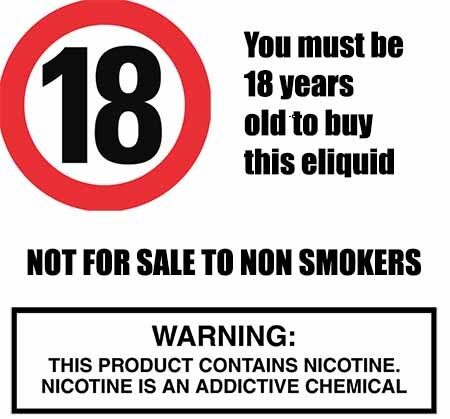 Lemon flavoured e liquid is one of our signature flavours, its a clean fresh sicilian style lemon flavour thats a perfect match for the real thing. 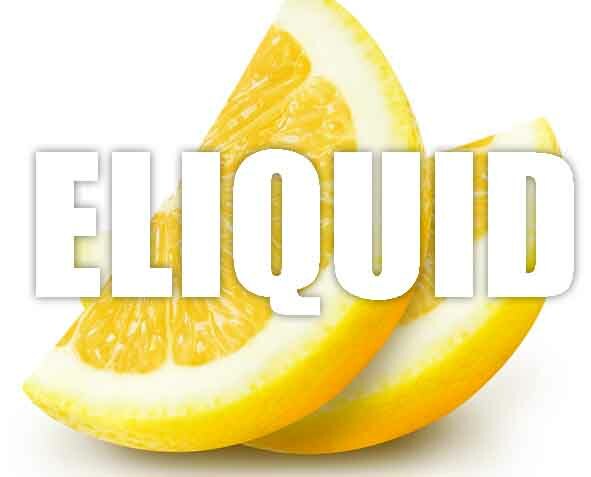 If you like citrus flavours then this lemon e liquid is for you. A clean, tangy and fresh tasting e liquid flavour that can vaped all day. Mixed to perfection so it provides the ultimate lemon e liquid flavour we are sure you will be satisfied with this e liquid. What Is Sicilian Lemon Juice Like To Vape? When you vape our Sicilian lemon your taste buds will be assaulted by the fresh, clean and crisp sicilian lemon with its subtle sweetness this version of lemon is known for. The taste is mouth watering and on inhale your mouth will fill up with this ripe citrus fruit flavour. The usual sourness of the standard lemon is rounded off with the subtle natural sweetness. On exhale the the flavour is just as strong and the aroma from the exhaled vapour is a pleasant lemon fruity one. We are pleased to say that this citrus lemon e juice along with all our premium own brand vape liquids DO NOT contain:- Diacetyl, Acetoin, or Acetyl Propionyl, refined sugars, protein, genetically modified ingredients, animal ingredients of any kind, preservatives, sweeteners, or colours. Is Vaping Sicilian Lemon Vegan & Vegetarian Safe? One aspect we make sure of when we produce any of our e liquids is that they are gluten free and suitable for vegetarians, and vegans. You can rest assured when purchasing this fruit e liquid flavor is that it contains only the purest ingredients.